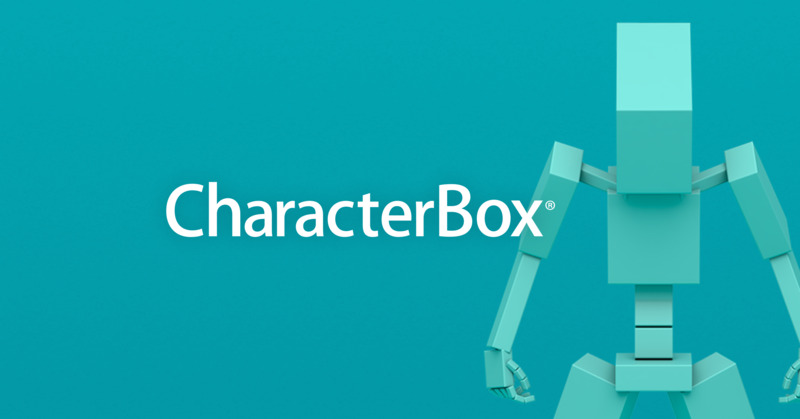 The running time of the demo version of PSOFT CharacterBox for MODO, our powerful character animation plugin, has been extended from 15 minutes to 1 hour. The plugin can now be used for 1 hour after starting MODO. Give it a try! * If you are using MODO 10.2v2, please apply the patch file below.